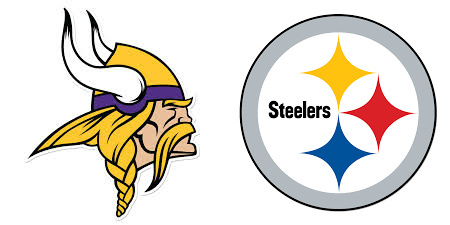 Last night, the Vikings beat the Steelers 14-3. Each team looked good in someways, but they also had their moments. Here are the takeaways from last nights game (the players performances). 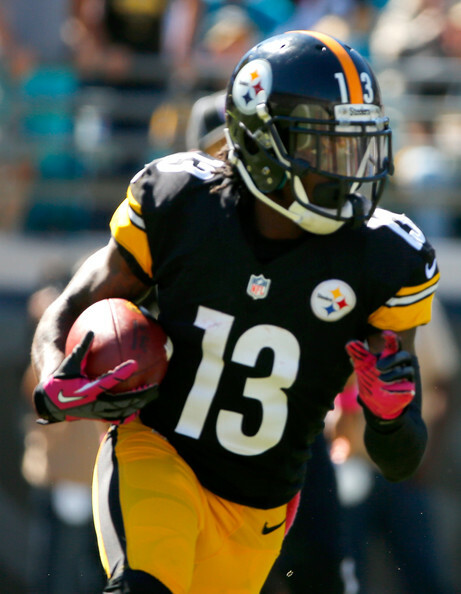 Now, Pittsburgh running back Dri Archer didn’t see the field much as a rookie in 2014. In fact, he only touched the football 17 times on offense during the regular season. That was because he was a rookie and now for the upcoming 2015 season expect Archer to be heavily used with De’Angelo Williams in the first 2 games with Bell suspended and honestly Archer will be used multiple ways when Bell comes back. He returns kicks, punts can run as a change of pace back and can really excel by catching passes out of the backfield. Maybe line him up as a receiver to make a mismatch with a linebacker. In addition, Archer had a solid Pre-Season game by carrying the ball four times for 24 yards for an impressive six-yards-per-carry average. He also hauled in six passes for another 33 yards and returned a punt and kick during the game. His punt return went 34 yards. Meanwhile, Vikings quarterback Teddy Bridgewater was poised and accurate as a rookie in 2014, completing 64.4 percent of his passes in 2014, and he appears ready to pick up right where he left off. In Teddy’s first Pre-Season game this year, he looked really good! Bridgewater had one drive and in that drive he got the Vikings to the Steelers 10 yard line and the result on an attempt of a 4th-and-1 was a turnover by getting stuffed on a running play. Now its Pre-Season so go for it, but when the regular season comes the Vikings would of kicked the field goal to take the points. 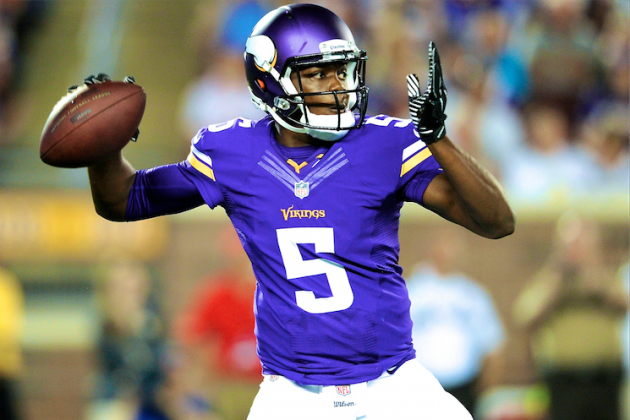 Bridgewater was just on point and shows no signs of a sophomore slump. Bridgewaters stat line looked really good on one drive. Bridgewater had a nice 6 yard run and he completed 5 passes out of 6 attempts for 44 yards. Next, Shazier had a solid start to this young 2015 year despite having an injury prone rookie campaign in 2014. Even Though Shazier did show some flashes of potential, the injuries seemed to rob him of the quickness and playmaking ability that defined his Ohio State career. Shazier was flying all over the football field on Sunday, making plays against both the run and the pass. He finished the game with four tackles and nearly made an impressive diving interception in the middle of the second quarter. 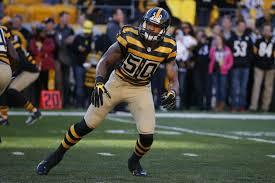 If the Steelers defense wants to shine it is up to the performance of Shazier. 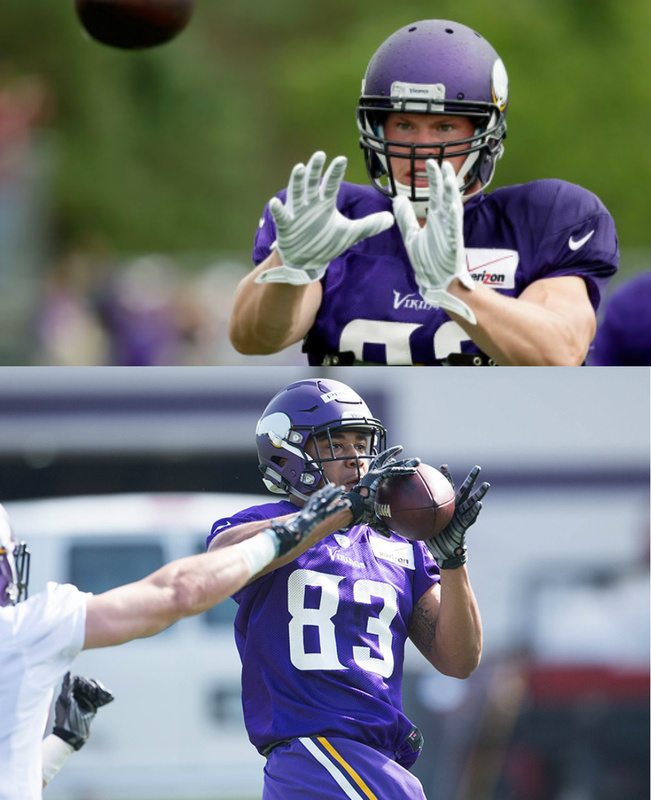 Kyle Rudolph showed that he is ready to put his injury-plagued 2014 campaign behind him. He caught two passes for 22 yards on Minnesota’s first offensive series and moved with quickness and fluidity. The big surprise, however, was rookie tight end MyCole Pruitt. The Southern Illinois product showed his speed when he broke free for a 34-yard touchdown reception in the second quarter. Pruitt has great abilities such as receiving and quickness skills. Pruitt finished Sunday’s game with four receptions for 51 yards and showed why his abilities are going to be a Vikings asset in the coming year. Next, With Bruce Gradkowski out recovering from a shoulder injury it was time for Landry Jones to show the Steelers if he could be the main backup for the future. Jones had his ups and downs in this game. Yes he looked inconsistent, but his receivers did drop lots of key passes. Like rookie tight end Jesse James dropping that touchdown. Photo Via Zimbio.com. Matt Kafka out performed Landry Jones in last nights game. In addition, Jones was allowed to play the entire game. He finished just 16-for-32 with 135 yards. Jones was inaccurate and inconsistent for much of the night. He also seemed to have some difficulty moving to avoid pressure in the pocket. So it seems save to say right now that Bruce Gradkowski is still the main backup to Big Ben, but if Jones improves in game number 2 maybe you can see a change on the depth chart. Previous Post Bucs Lock Up Superstar !